Rich Montgomery has been a company member for over 14 years. He received his BFA in theatre in 1992 from Tarleton University. 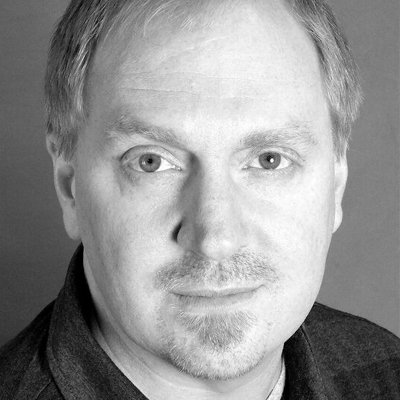 Rich is also a veteran of multiple Keegan tours of Ireland since performing A Streetcar Named Desire in 1999, and also appearing in many Keegan shows stateside. Rich has also performed regionally in Chicago, Austin, Dallas and local DC theatres.